Abby leads a team to Alie’s laboratory to try and learn the secret of Night Blood, but get more than they bargained for from an automated defense system. 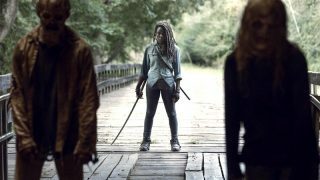 Kane is caught in the middle when Roan decides Skaikru is working against him, and Jasper makes a discovery. 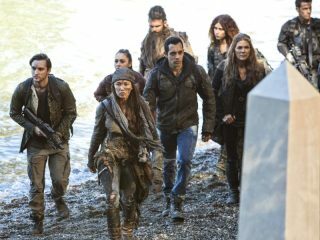 Continued struggles with leadership and trust in Arkadia and Polis take violent turns while Abby (Paige Turco) leads a team to a distant location hoping to find answers. 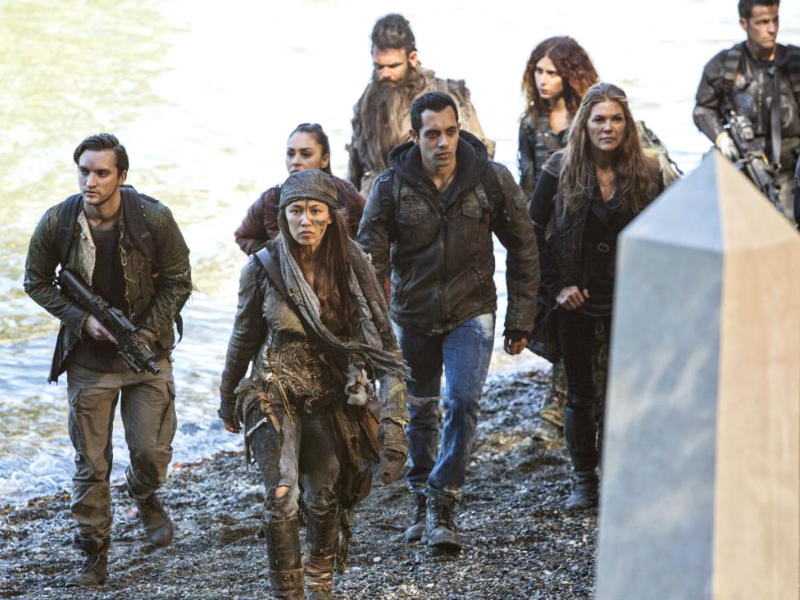 Eliza Taylor, Bob Morley, Marie Avgeropoulos, Devon Bostick, Lindsey Morgan, Christopher Larkin, Richard Harmon, Zach McGowan, Isaiah Washington and Henry Ian Cusick also star. Ian Samoil directed the episode written by Kim Shumway (#404).